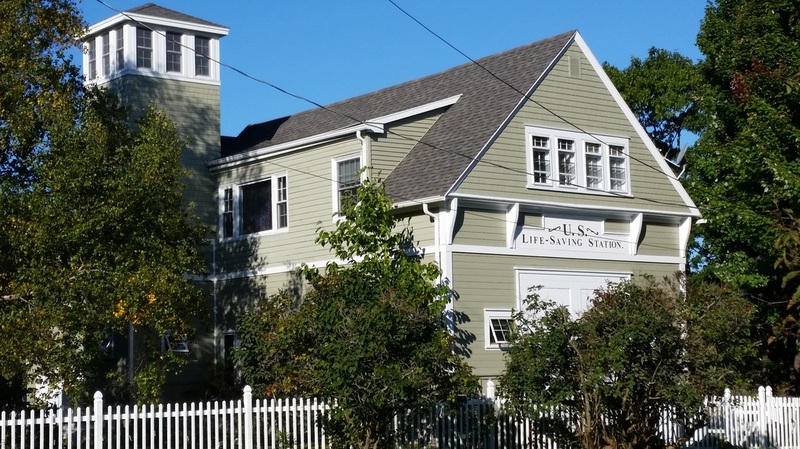 Established 2014 in a renovated 1887 Life Saving Station, Syncopated Holdings balances investments and charitable contributions in northern New England. Our major focus is on STEAM initiatives (Science, Technology, Engineering, Arts and Math), with the largest focus on music education. To realize that vision we have invested in a franchise owned by America's Music School, Bach to Rock. Starting in the greater Boston area, we plan on opening several schools along the northern route 95 corridor. Other investments include Veterinary Diagnostics, motion picture film, an agrarian Micro-Distillery, and several Kick-starters with similar focus. These are complemented by a charitable focus in robotics, oceanic research and historic preservation. Owner and President, Donald Kennel, brings over 30 years experience in corporate management building high performing organizations and teams with a focus on technology, arts and Fun.